Space and astronomy have always been fascinating, and here is yet another discovery that captures our curiosities. Planet Nine might only be hypothetical, but that hasn’t stopped astronomers and scientists speculating about it. And now there is talk that a ninth planet in our Solar System might actually be closer than you would think. Planet Nine is considered to be a planet that exists beyond the orbit of Neptune, in the deeper corners of space, as yet undiscovered. Now, complicating issues is the fact that the ninth planet of our Solar System was, for a long while, Pluto. However, Pluto was reclassified as a dwarf planet in circa 2006, and since then there have only been eight official planets, after the Sun. What Is It Expected To Be Like? Since this time, astronomers have been exploring the possibility of a ninth planet, one that lies a little further out. 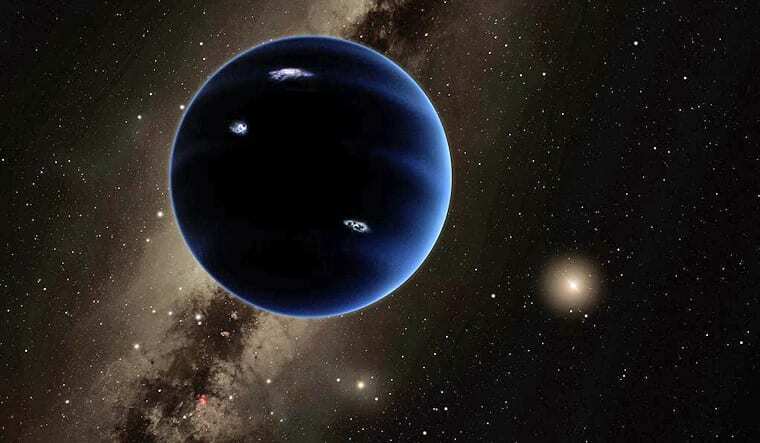 The existence of this ninth planet was suggested two years ago, and it is postulated as being around 400 times the size of Earth, and many believe that Planet Nine will be visible via telescopes in the next 10 to 15 years. What Led To This Hypothesis? You might be wondering what has led science to suddenly suggest the existence of this mystery planet. 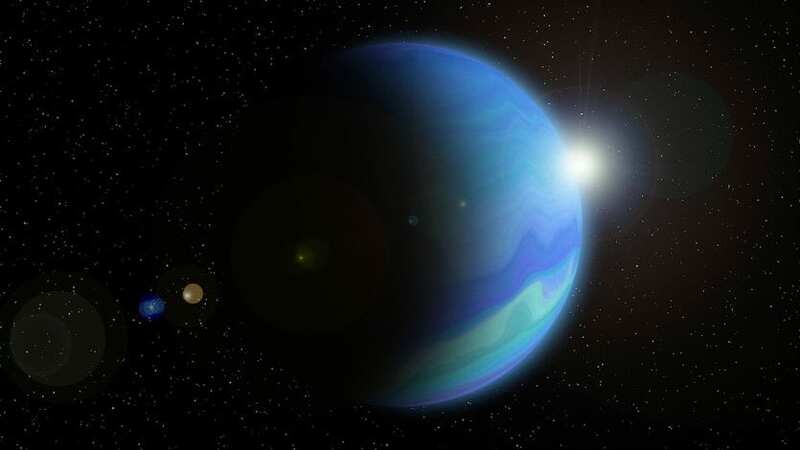 Well, it seems that an orbital cluster of small objects lies just beyond Neptune’s orbit, and there have been other phenomena too that points to the existence of this planet. A study was carried out to determine whether the clustering could be the result of other factors. But it was determined that there is a 1 in 500 chance that Planet Nine doesn’t exist. This seems pretty conclusive. This throws up all kinds of questions and possibilities for the future, and we could well be looking at the eventual discovery of a whole new planet. This mystery Planet Nine could be anything, and exploration and analysis of the planet will no doubt be happening as soon as the opportunity arises. While it will almost certainly be impossible for humans to even think about colonization, we will likely be able to learn a lot from the planet. Every once in a while, science throws up a potential discovery that transcends science. Something that even the everyday person on the street can get excited about, and this is one of those!